British singer-songwriter Craig David’s physique has dramatically changed since when he debuted on the pop scene in 1999 with No 1 hit Re-Rewind. 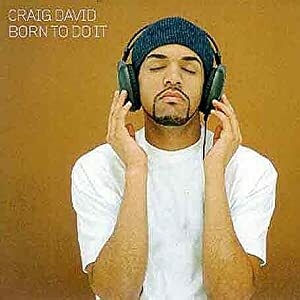 British singer-songwriter Craig David is known worldwide for his mega successful debut album Born To Do It (200) which featured hits Fill Me In and 7 Days. Over the years he has been in and out of the spotlight, his weight fluctuating. Recently he posted pictures of himself on social networking site, Instagram looking lean and stacked with muscles. Take a look. 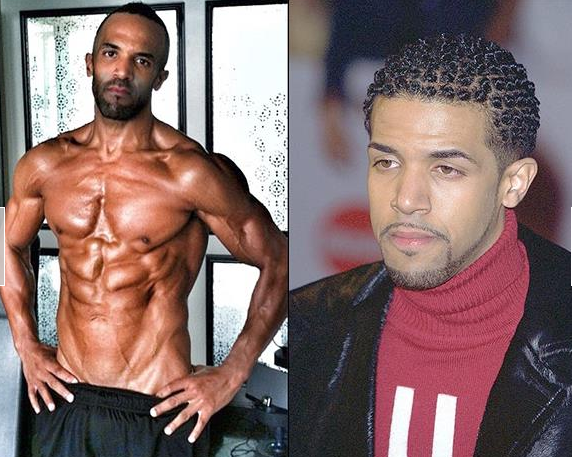 Craig David as he looks now (on the left) and before (on the right). Do you prefer Craig lean and trim or do you feel he looked better before, with a few “love handles”? I like a man who works out and takes care of himself but there’s too many muscley ripples for me. 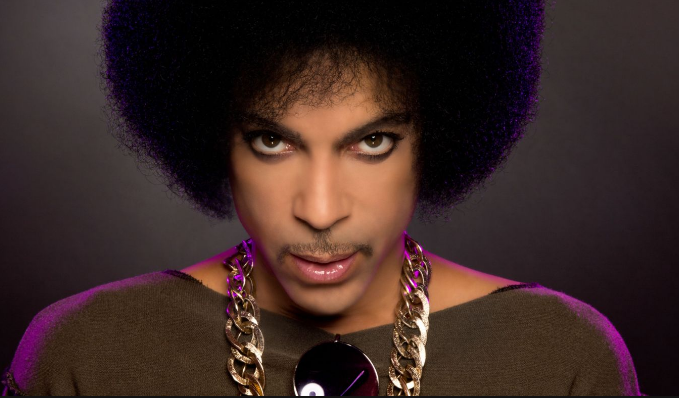 Craig has a new album Following My Intuition, planned for release in 2013, following a deal with Universal Music Publishing Group.